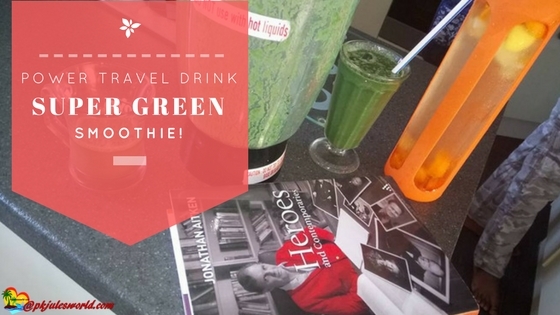 My Fabulously Power Healthy Super Green Travel Smoothie! My Fabulously Healthy Super Green Travel Smoothie or Green Juice. Just what you need to refresh your Road trip!